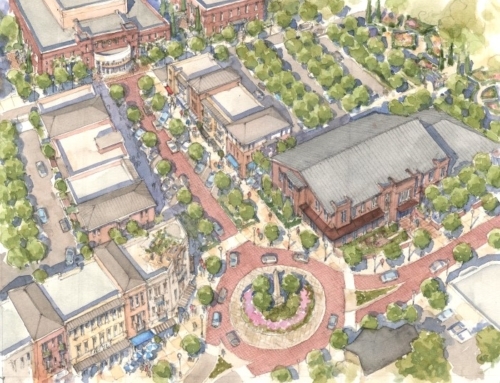 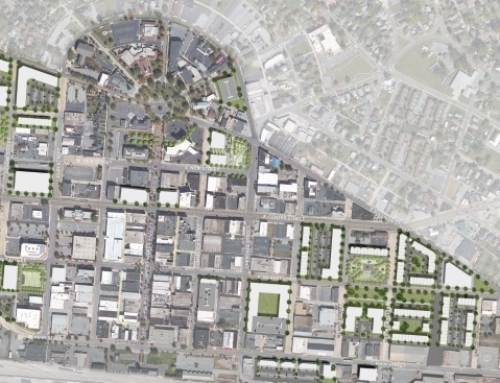 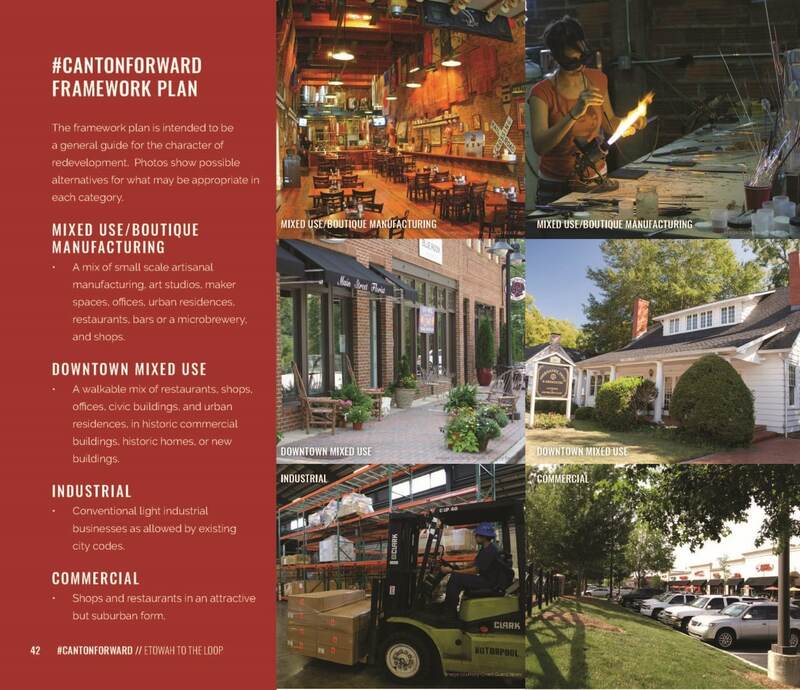 The #CantonForward plan, a Downtown Master Plan for Canton, Georgia, focuses on linking the historic downtown to the Etowah River, rehabilitating historic mill buildings with new uses, encouraging contextual infill housing, and strengthening existing businesses while attracting new businesses and development. 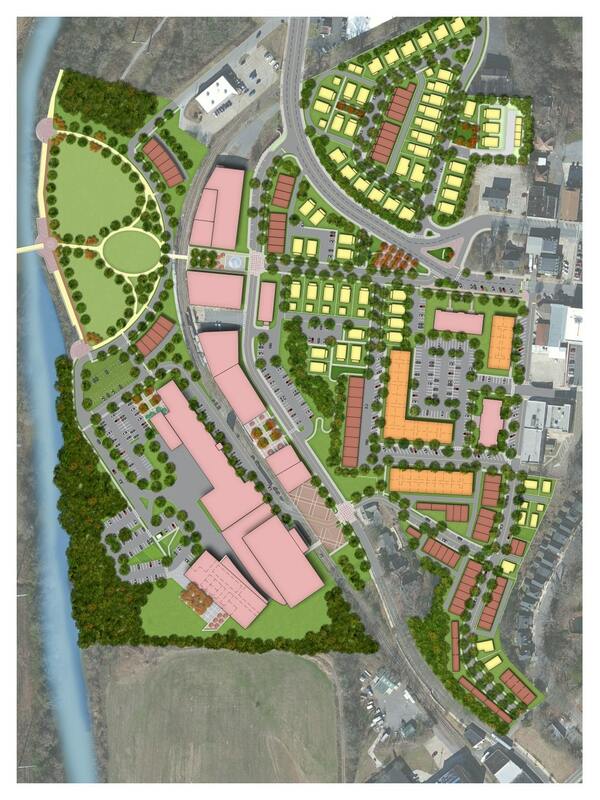 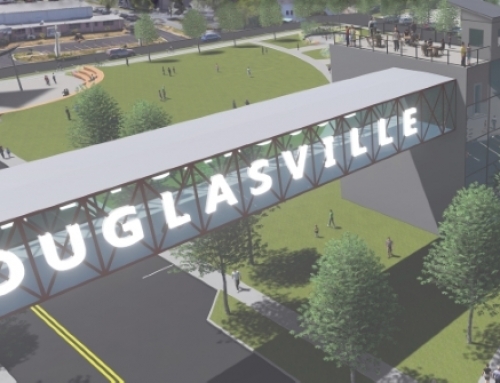 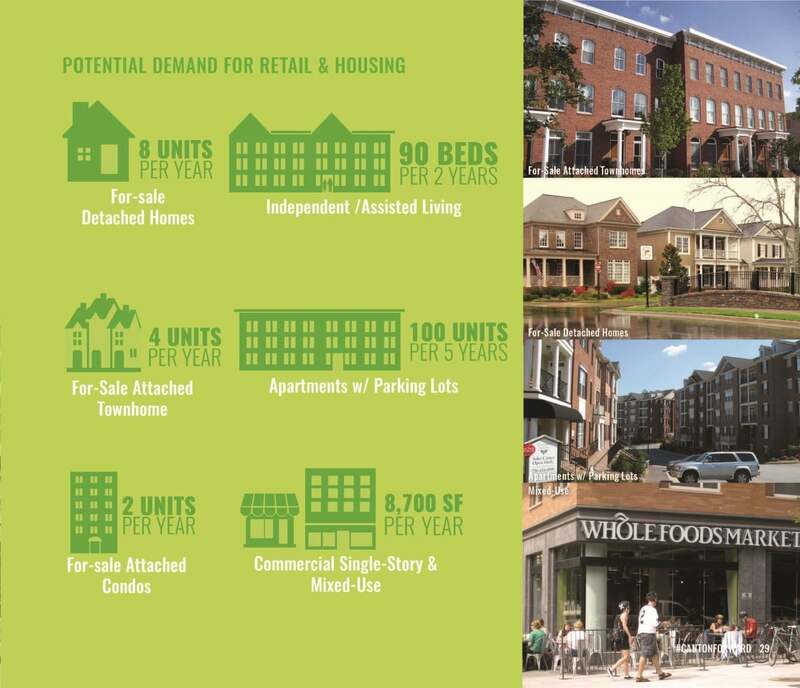 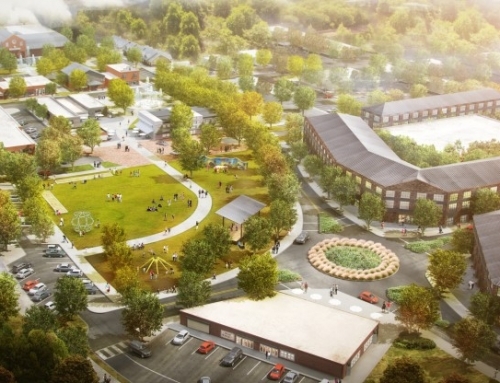 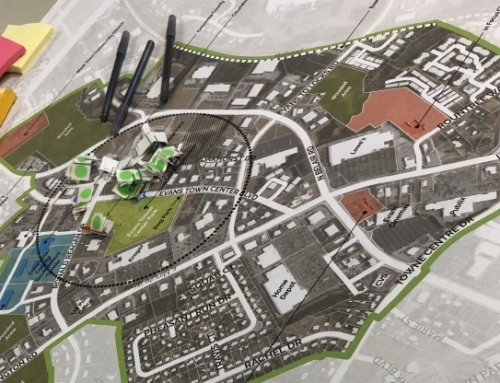 The planning process began with a detailed review of previous planning efforts, including the 2001 River Mill Livable Centers Initiative (LCI) plan, for which this effort was the 10-year update. 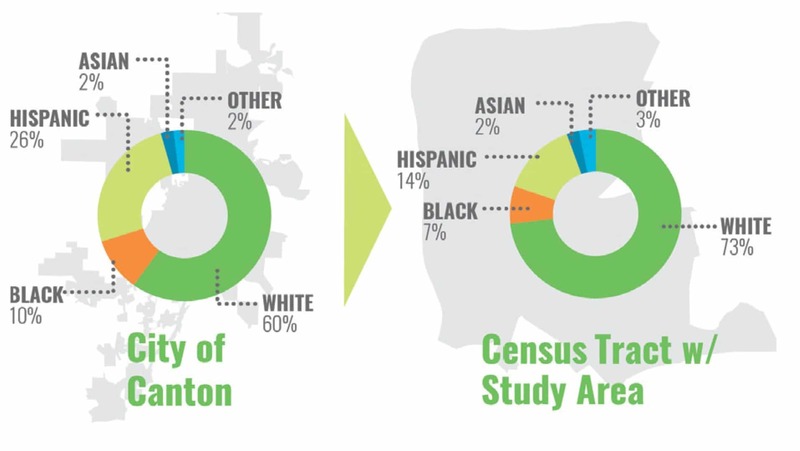 TSW then analyzed current data to get a better understanding of what Canton looks like today and the potential for its future. 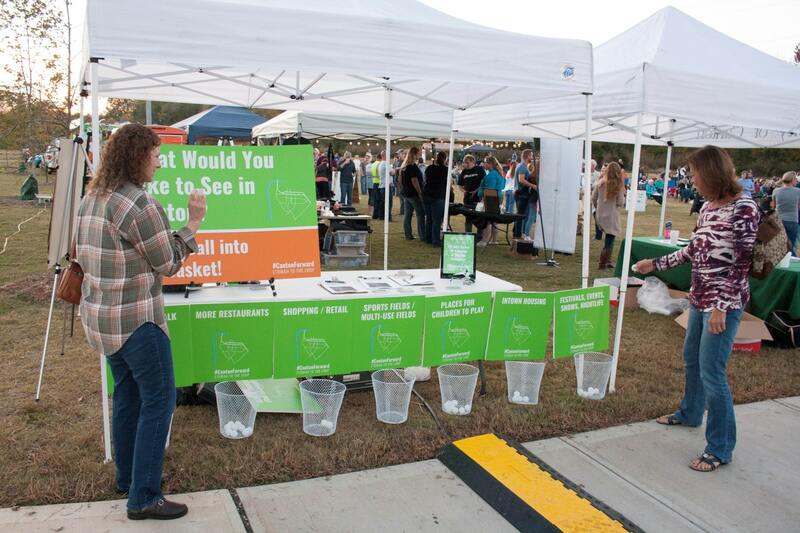 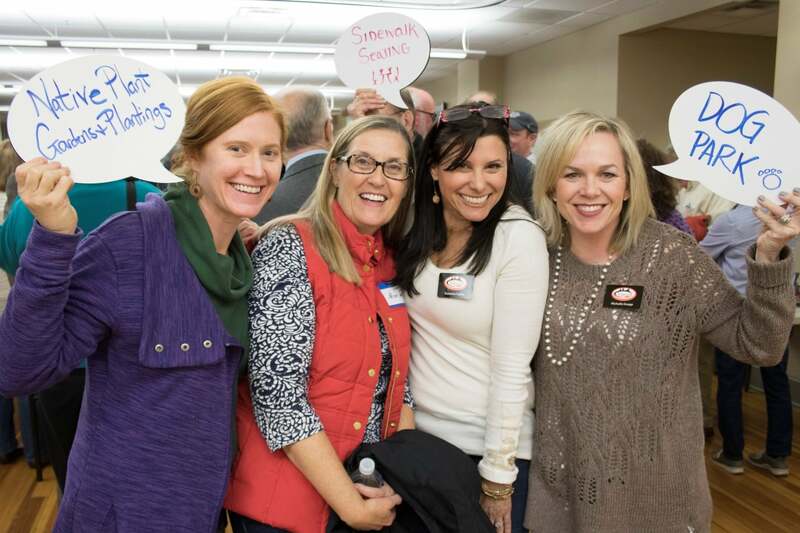 As part of the planning process, TSW incorporated an extensive outreach program with not only typical public meetings, but also with activity booths at community events (Share Your Care event, RiverFest, Rockin’ The River concert/festival), an online survey, a Community Workshop with numerous focus tables, and an Open House to gather feedback on the Draft Plan. 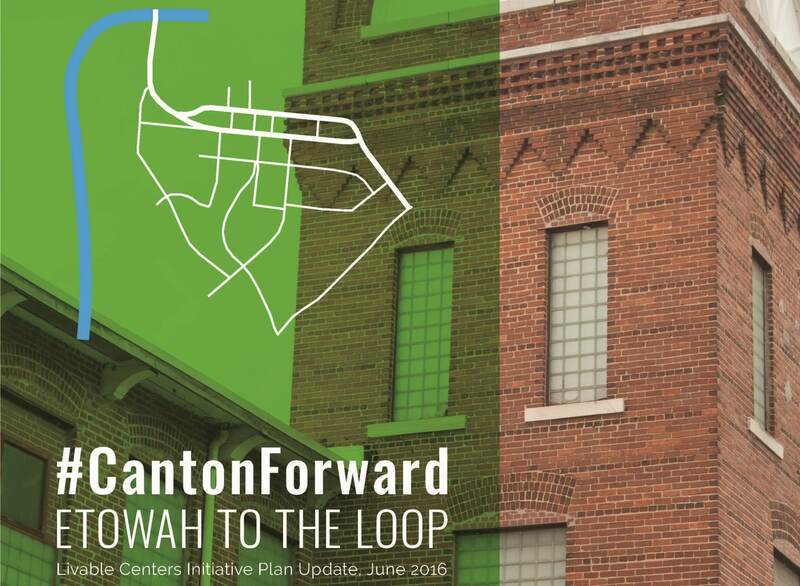 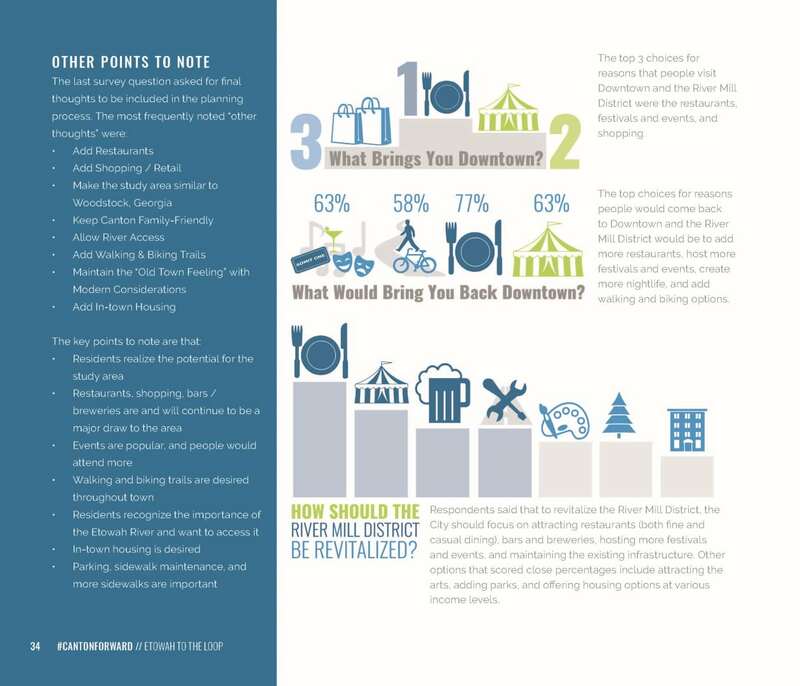 The resulting #CantonForward plan is a comprehensive guide for the character of redevelopment and includes detailed concept plans for the River Mill District and Downtown areas as well as policy and project recommendations for how to convert the existing one-way streets downtown back to two-way, create a multi-use trail to the river, build on the momentum in the arts community, enhance public gathering spaces, strengthen historic preservation, and grow the economy. 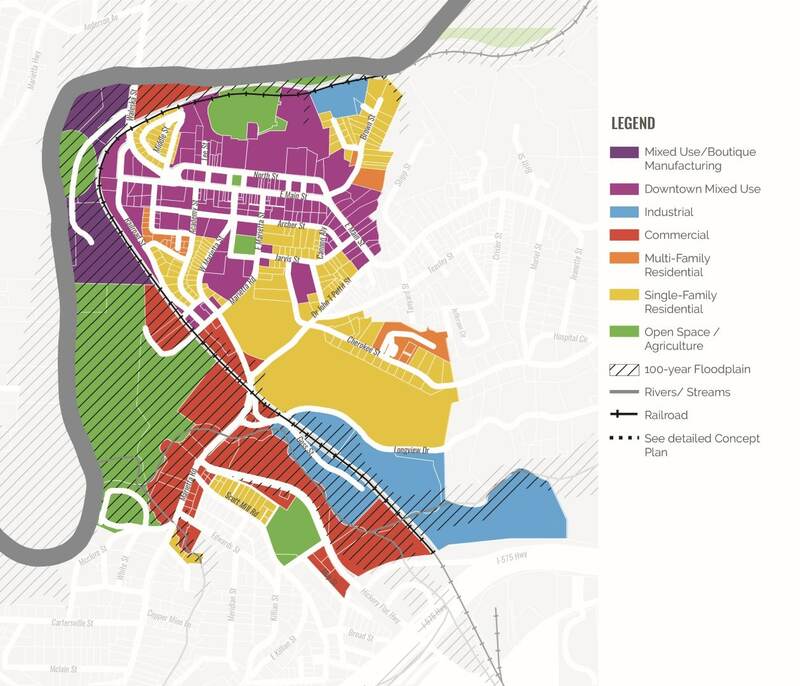 An implementation plan outlines project priorities, phasing, and funding strategies.